Credits: Paul Erne, MD, Therese J Resink, PhD, Andrea Mueller, MD, Michael Coslovsky, PhD, Richard Kobza, MD, David Conen, MD, Peter Bauer, PhD, Patricia Arand, PhD. Title: Surgical Ablation of Atrial Fibrillation: is Electrical Isolation of the Pulmonary Veins a Must? Title: Atrial fibrillation in heart failure: new directions in diagnosis, risk assessment and risk reduction. Title: Can Bi-Atrial Pacing Slow the Progression of Paroxysmal Atrial Fibrillation to Permanent Atrial Fibrillation? Affiliation: He is a physician at the Medicine Institute, Cleveland Clinic Ohio. He graduated with honors from the All India Institute of Medical Sciences, New Delhi India after which he was invited to join as a research fellow in Cardiovascular Medicine at the Cleveland Clinic under the mentorship of Prof.Samir Kapadia. Akhil has authored over 40 scientific manuscripts and research abstracts. He has presented his work in multiple national and international cardiology meetings including the AHA, ACC and TCT. Dr. Bruno Schwagten, MD, PhD. Affiliation: Bruno Schwagten graduated as a cardiologist in September 2007. In Oktober 2007, he started his fellowship in clinical Electrophysiology at the Thoraxcenter, Erasmus MC, Rotterdam, the Netherlands under the supervision of Prof. Dr. L. Jordaens. He completed his PhD thesis entitled `Faster, safer and better catheter ablation?` under the auspices of Prof. Dr. L. Jordaens and Dr. T. Szili-Torok. He works as an electrophysiologist at the Middelheim hospital in Antwerp, Belgium. 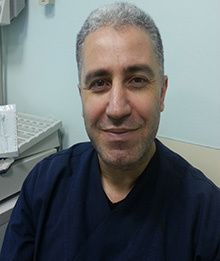 He is trained in working with all common tools used in electrophysiology such as cryotherapy, radiofrequency ablation, CARTO and Ensite systems, but his major expertise is performing electrophysiologic procedures remotely using the Magnetic Navigation System. He is a board member of the nucleus of the Belgium Heart Rhythm Association and faculty of the Society of Cardiac Robotic Navigation. Affiliation: Professor of Cardiology and Director of the Cardiac Arrhythmia Research Center of Centro Cardiologico Monzino- University of Milan. 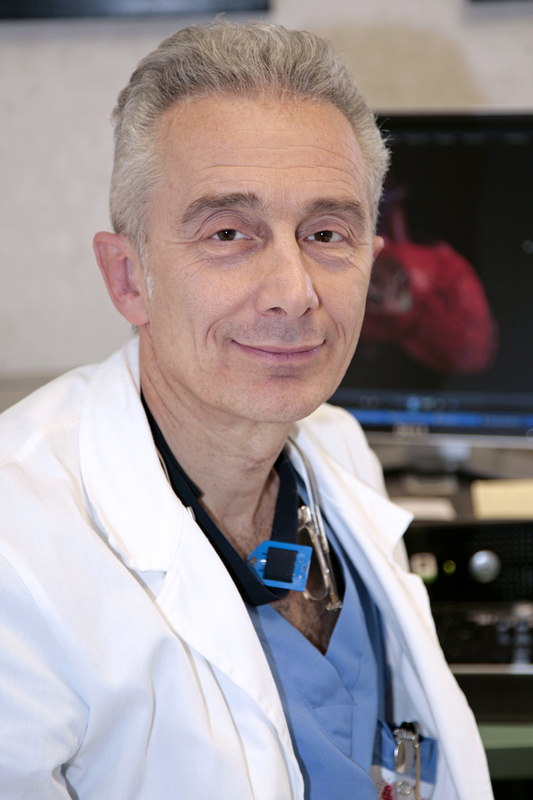 A world recognized leader in the field of electrophysiology, Prof. Claudio Tondo is a dedicated clinician and researcher. He has been Director of the Cardiac Arrhythmia and Heart Failure Research Institute San Camillo-Forlanini Hospital and Co-Director of the Electrophysiology Experimental Laboratory, Catholic University of Sacred Heart, Rome, Italy. Dr. David Conen, MD MPH. Affiliation: Emory Saint Joseph’s Hospital welcomes David B. DeLurgio, MD as the new director of Electrophysiology (EP) at the Emory Heart and Vascular Center. DeLurgio joins 17 other physicians with the Emory Heart and Vascular Center and Emory Cardiovascular Specialists in a new shared location at 5671 Peachtree Dunwoody Road, Suite 300. This suite provides a seamless patient care experience by offering a variety of cardiology services that can be managed in this convenient location. Affiliation: David Duncker, Cardiologist and Electrophysiologist at Hannover Medical School, Germany. His clinical expertise and research interest are arrhythmias, cardiac implantable electronic devices, sudden cardiac death, cardiomyopathies. 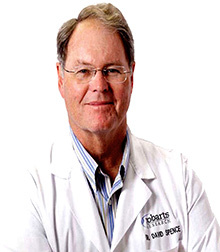 Dr. David J. Callans, MD. Affiliation: David J. Callans is Associate Director of the Arrhythmia Service at the University of Pennsylvania Health System and Professor of Medicine at the University of Pennsylvania School Of Medicine. 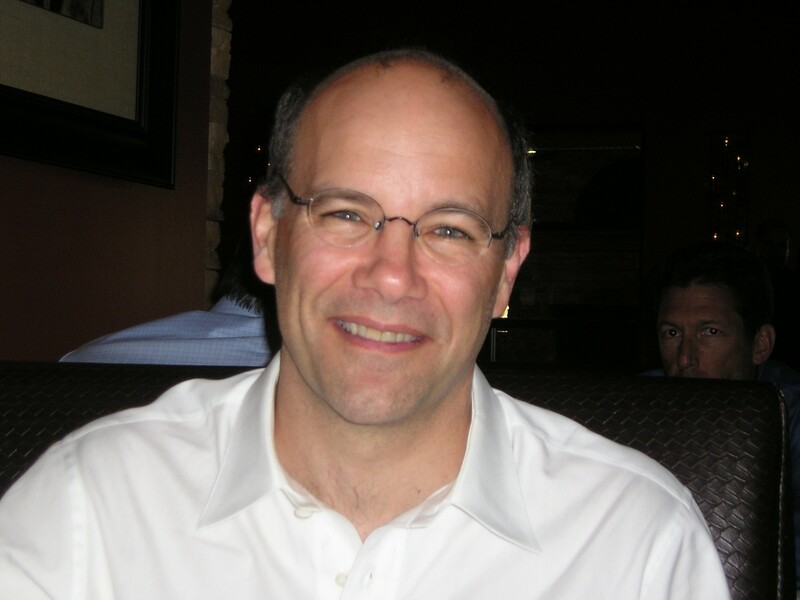 He attended college at the University of Chicago and medical school at Johns Hopkins University. His residency and fellowships in cardiology and cardiac electrophysiology were performed at the Hospital of the University of Pennsylvania. Dr. Callans? research interests include complex ablation and mechanism of ventricular tachycardia. Affiliation: University of Tennessee Medical Center, Knoxville, TN. Dr. David Turpie, MbChB, MRCP. 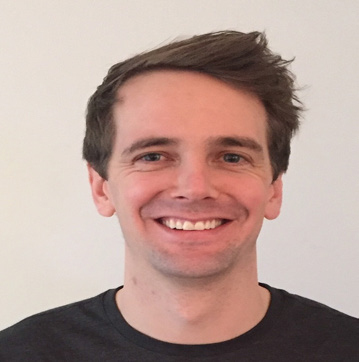 Affiliation: David Turpie MbChB MRCP(UK) BSc is a Cardiology Senior trainee at Aberdeen Royal Infirmary. He is a graduate of the University of Aberdeen (MbChB) and the University of Strathclyde (BSc). He is specialising in Interventional Cardiology. 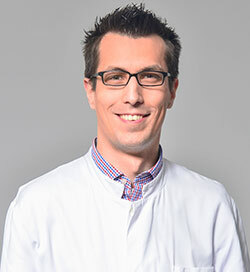 Dr. Dominik Linz, MD, PhD. 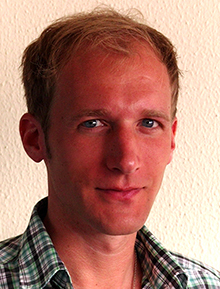 Affiliation: Dominik Linz studied medicine at the Universities of Mainz/Germany and Maastricht/The Netherlands. He started his career in cardiac electrophysiology as a member of the Dept. of Physiology in Maastricht with Prof. Schotten and defended his PhD-thesis “Experimental Studies on New Therapeutic Approaches in Atrial Fibrillation“ at Maastricht University. Since 2010, he follows an internship at the Dept. of Cardiology in Homburg/Germany. Main research topics are: Cellular and integrated action of antiarrhythmic drugs, electrophysiological effects of modulators of the autonomic nervous system, and the development of substrates for the perpetuation of atrial fibrillation. Dr. Frederik H. Verbrugge, MD. Affiliation: Dr. Verbrugge graduated as an MD in 2010 at the KU Leuven and Hasselt University (Belgium). 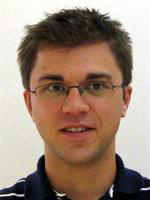 He is currently working to obtain his PhD degree at Ziekenhuis Oost-Limburg (Genk, Belgium) under the mentorship of Prof. Dr. Wilfried Mullens. 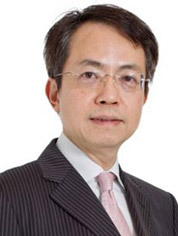 His primary research interests concern cardiac resynchronization therapy, hemodynamics, neurohormones and cardio-renal physiology. At his young age, Dr. Verbrugge has contributed over 30 articles to peer-reviewed journals and has written a book chapter in “Heart Failure: A companion to Braunwald’s heart disease”. Dr. Ilpo Nuotio, MD, PhD. Affiliation: Associate prof. Nuotio is Head of Acute Internal Medicine Dept. and staff member in the Heart Center of Turku University Hospital. In research he is currently engaged in the FINCV (Finnish Cardioversion) study. 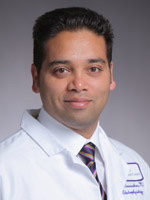 Dr. Mark A. Mascarenhas, MD. 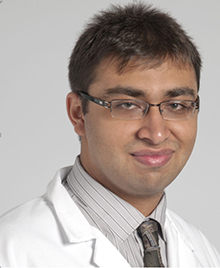 Affiliation: Dr. Mark Mascarenhas is a clinical assistant professor of medicine at New York University School of Medicine and NYU Heart Rhythm Center in New York City. Under Dr. Larry Chinitz, he and the electrophysiology team perform all aspects of electrophysiology and are focused on innovative advances and strategies in the treatment of complex arrhythmias. Affiliation: Graduated from University College Dublin, Ireland in 2009. Member of the Royal College of Physicians of Ireland. Interests in Electrophysiology and Interventional Cardiology. Currently working as an Interventional Cardiology Fellow in Saint Paulâ€™s Hospital, Vancouver. 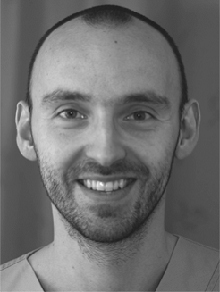 Affiliation: Dr. Vroomen graduated as a MD in 2012 at the Maastricht University (The Netherlands), and started working as SHO in cardiothoracic surgery at the Catharina Hospital in Eindhoven. 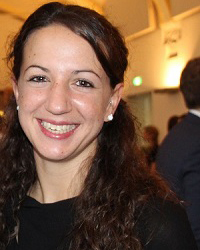 After 1.5 years she switched to cardiology at the Maastricht University Medical Center, where she is currently working to obtain her PhD degree under the mentorship of Prof. Dr. Harry Crijns and Dr. Laurent Pison. Her primary research interest concerns hybrid AF ablation. 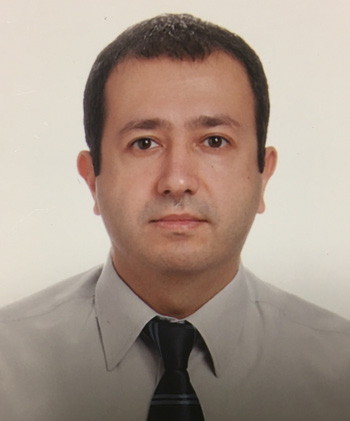 Affiliation: Dr. Moisés Rodríguez-Mañero has been an active EHRA fellow (European Heart Rhythm Association) in the Heart Rhytm Management Centre, Brussels, under the supervision of prof.
Dr. Mustafa Yildiz, MD, PhD. Affiliation: Prof. is working at the Deparment of Cardiology at Istanbul University Cardiology Institute, Istanbul/Turkey. Having completed M.D. at School of Medicine, Gazi University, Ankara/Turkey in 1995. 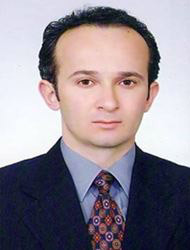 He specialized in Internal Medicine, Cardiology and Physiology (Ph.D.). His major research areas are cardiac electrophysiology and ablation, interventional cardiology, cardiovascular physiology, exercise physiology, cardiac imaging (especially real-time 3D transoesophageal echocardiography) and cardiovascular Biomedical Engineering. Dr. Noel G. Boyle,, MD, PhD. 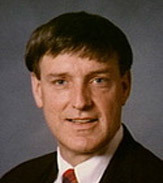 Dr. Paul D. Ziegler, MS. 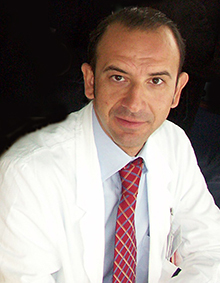 Affiliation: Cardiac Rhythm Disease Management Division, Medtronic Inc.
Dr. Prof. Giuseppe Boriani, MD, PhD, FESC. Dr. Sanghamitra Mohanty, MD, MS.
Dr. Sascha Rolf, MD, PhD. 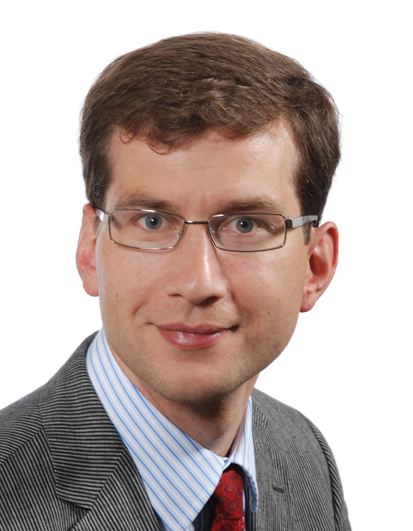 Affiliation: Dr. Rolf is Assistant Professor of Medicine/Cardiology at the University of Leipzig-Germany and cardiac electrophysiologist at the Heart Center Leipzig-Germany (Prof. Hindricks). 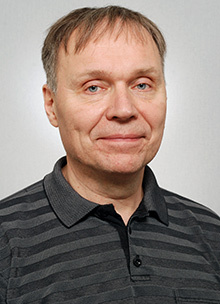 He completed training in Cardiology/Electrophysiology at the University of Muenster-Germany (Prof. Breithardt) and the Charité Berlin-Germany (Prof. Haverkamp). Her performs a broad spectrum of electrophysiologic procedures including catheter ablation of complex atrial and ventricular tachycardias as well as cardiac device implantations. 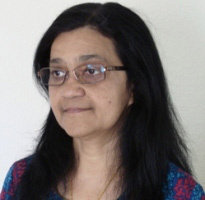 Research interests include all aspects of interventional therapies of arrhythmias with particular interest in innovative strategies and novel technologies. 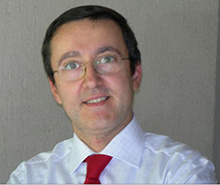 He is EHRA member and reviewer of several EP journals. 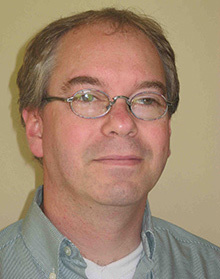 Dr. Ulrich Schotten, MD, PhD. Affiliation: Prof. Schotten is holding a Chair in Cardiac Electrophysiology at the University Maastricht and is Head of the CARIM Research Program Pathophysiology of Atrial Fibrillation. He is staff member of the Dept. of Physiology at Maastricht University and Principal Investigator of the Cardiovascular Research Institute Maastricht. He conducts studies on electrical, contractile, and structural remodeling in heart failure and atrial fibrillation. 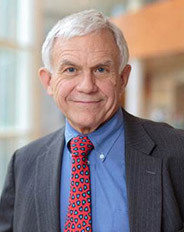 Dr. David R. Holmes, Jr., MD. 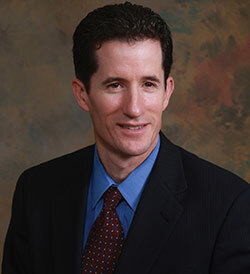 Affiliation: David R. Holmes, Jr., MD is a Professor of Medicine at Mayo Clinic College of Medicine and Consultant. He is also a Past President of the American College of Cardiology and the Society for Cardiac Angiography and Interventions. 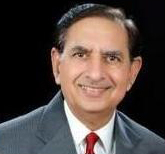 He acts as editorial board member and is a reviewer of several professional journals including among others the American Journal of Cardiology, Journal of the American College of Cardiology, International Journal of Cardiology, and Catheterization and Cardiovascular Interventions. In addition, he is involved in the development of new catheter design and new approaches for treatment of a wide variety of patients with coronary artery disease and vein graft disease. Finally, he is involved in the development of continued application of percutaneous coronary intervention technology to noncoronary vascular beds and left atrial appendage occlusion. 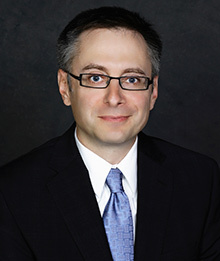 Prof Carlo Rostagno, MD, PhD. Affiliation: Director of Medicina Interna e post-chirurgica AOU Careggi , Florence . Associated Professor in Internal Medicine at University of Florence , Italy . Specialist in Cardiology . He is teacher of cardiology and internal medicine at University of Florence . He is member of the Working Group on Heart Failure of the European Society of Cardiology . Fellow of the ANMCO (Asssociazione Nazionale Medici Cardiologi Opsedalieri) . Particular field of interest are several aspects of atrial fibrillation , heart failure and physiopathology of pulmonary circulation.